As many other Aboriginal tribal groups before the arrival of Europeans, Kungarakan culture was ancient and pure; un-weakened by invasion and dispossession. Kungarakan language, song, dance and social structures were distinctive and strong. 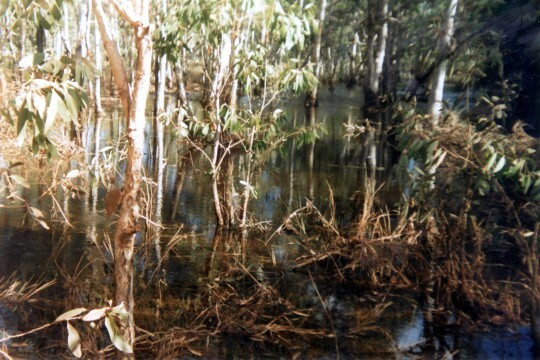 For the Kungarakan people long life, health and well-being was assured by the fresh waters of the Nungalakoo (Finniss River) and its multiple estuaries and pools. Kungarakan shared life with tribal allies in the region with whom were shared marriage, hunting and ceremony rites. Kungarakan have not forgotten culture and still practice culture through juluk (ceremony), passing on language and naming our children in the tradition of our ancestors. 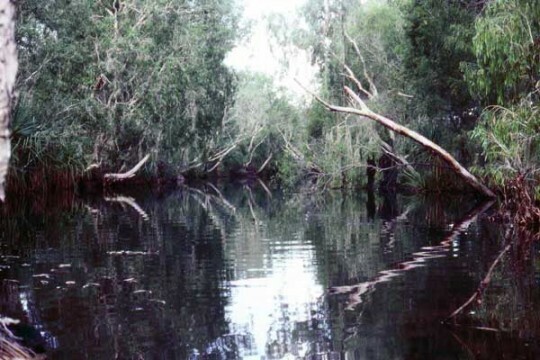 The Paperbark People have traditionally been powerful and well respected with access to plentiful supplies of fresh water wildlife and bush foods to sustain them and share with neighbours. 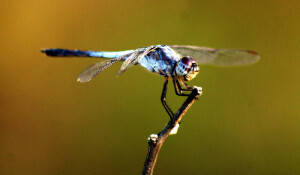 Tjimin – the Kungarakan word for dragonfly- is also a title we give to our grandfathers and male elders. 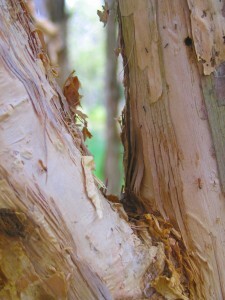 The tjoodah (paperbark tree) is an important element in our environment. It’s trunk can store water for times of drought; it’s leaves and oils are medicinal; its bark is used for everything from cooking to cultural ceremonies. The tjoodah, amongst other things, represents the Kungarakan people: straight, strong, standing tall and grounded in land. Fire signifies the camp and is the centre of communal life. 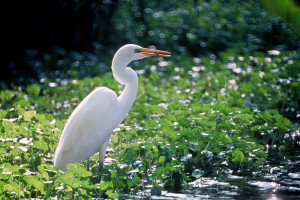 Fire like water remains a vital element in Kungarakan life and environment. 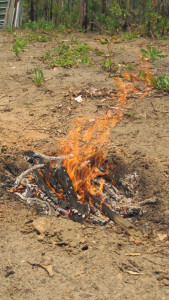 Fire has been used for many purposes amongst these cooking, tool-making and ceremonial cleansing. “Aborigines identify themselves by the language they speak and this gives them certain dignity and significance as a special group of people. As for us, it settles the matter of who we are, then we should move on to what we can do in the future”. In the 1970s Ida Koormundum Bishop as granddaughter and one of many descendants of the Kungarakan matriarch Lucy Alyandabu McGinness, started documenting the Kungarakan language. Using her own phonetic alphabet and after 30 years of research, Ida published a lexicon in 2000.